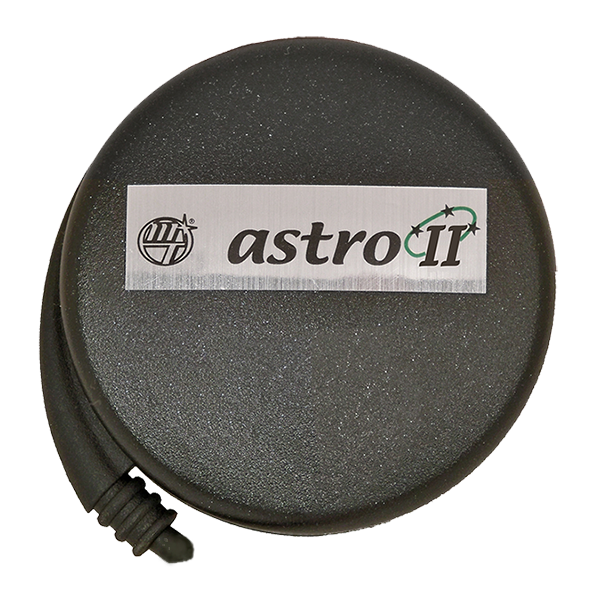 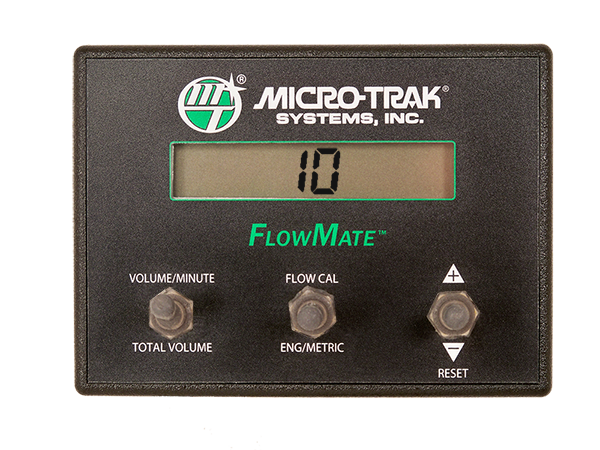 FlowTrak™ II | Micro-Trak Systems, Inc. 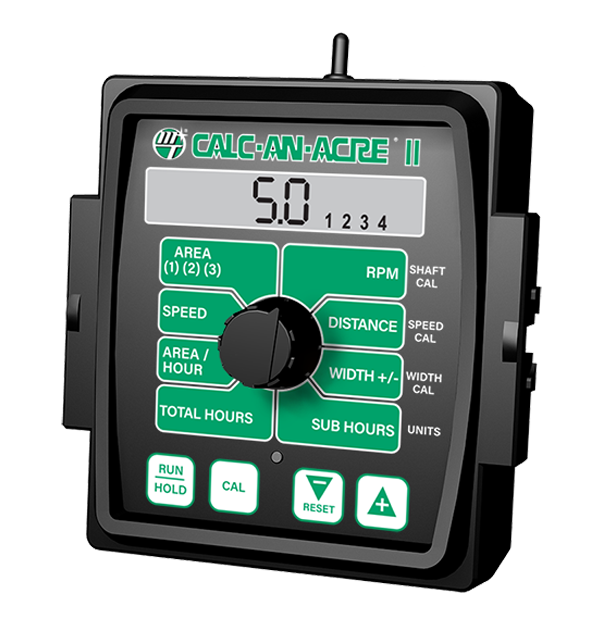 The FlowTrak II is a user-friendly monitor for farmers, custom applicators and groundskeepers needing a simple, low-cost way to achieve greater accuracy when applying liquid chemicals. 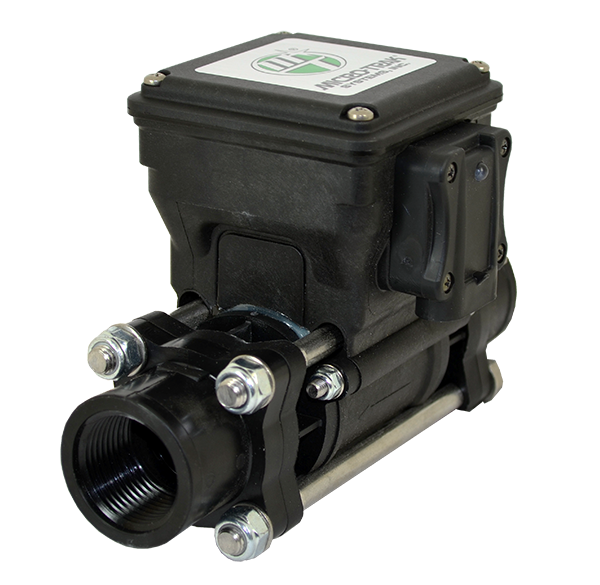 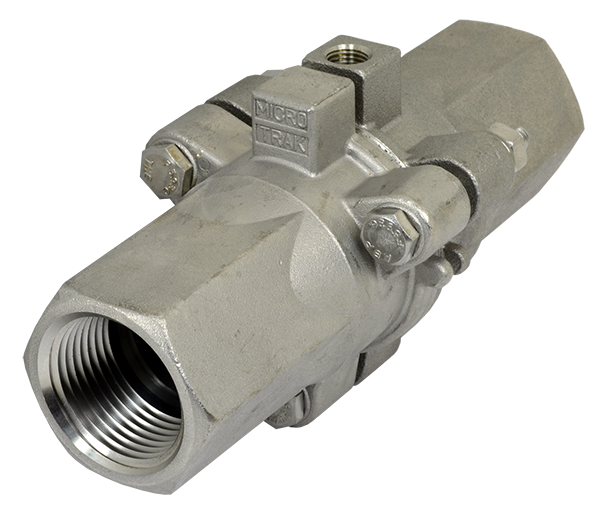 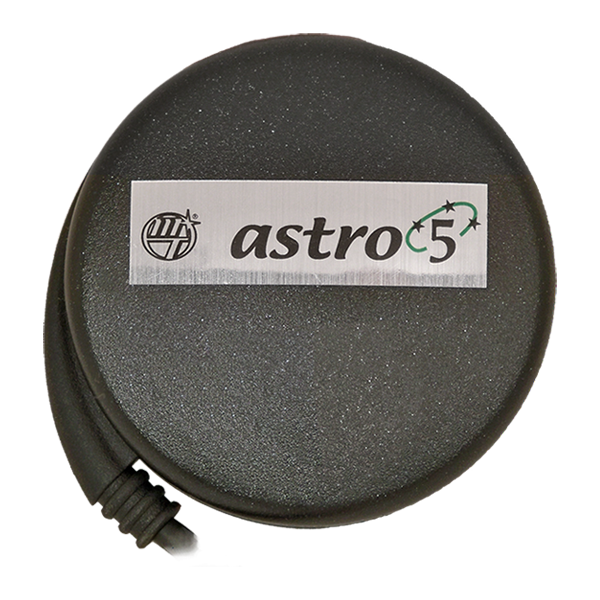 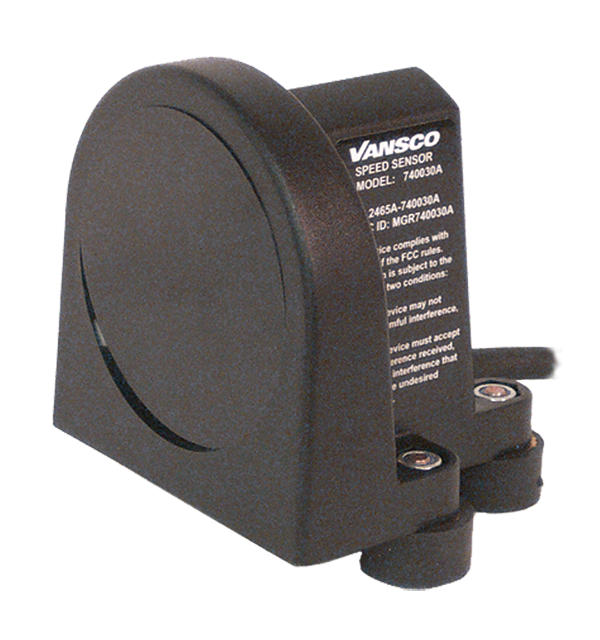 Features include “control” output that can turn a valve or pump On/Off for Batch control. 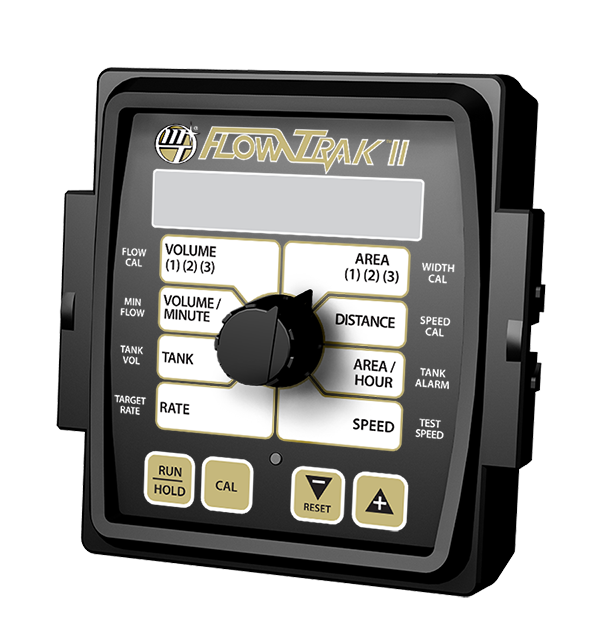 The Flow-Trak II provides a complete picture of critical spraying functions and an accurate record of work performed.